All 08559 homes currently listed for sale in 08559 as of 04/22/2019 are shown below. You can change the search criteria at any time by pressing the 'Change Search' button below. If you have any questions or you would like more information about any 08559 homes for sale or other 08559 real estate, please contact us and one of our knowledgeable 08559 REALTORS® would be pleased to assist you. 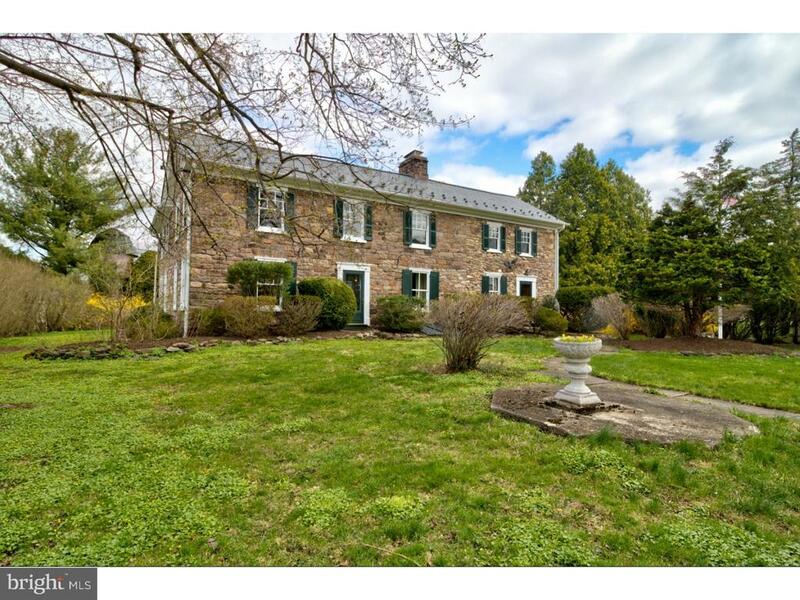 "1754 Historic Landmark.This stone beauty has history, charm & updated yet maintained its historic purity, stone fireplace, wide plank flooring, deep set windows, very spacious rooms & high ceilings for this time period. There is a carriage house and studio for weekend guest, caretaker or nanny. The barn is 3 stories, a ceramic silo, lovely landscaping so many opportunities to enjoy the country life in the historic village of Rosemont minutes to the River Towns."